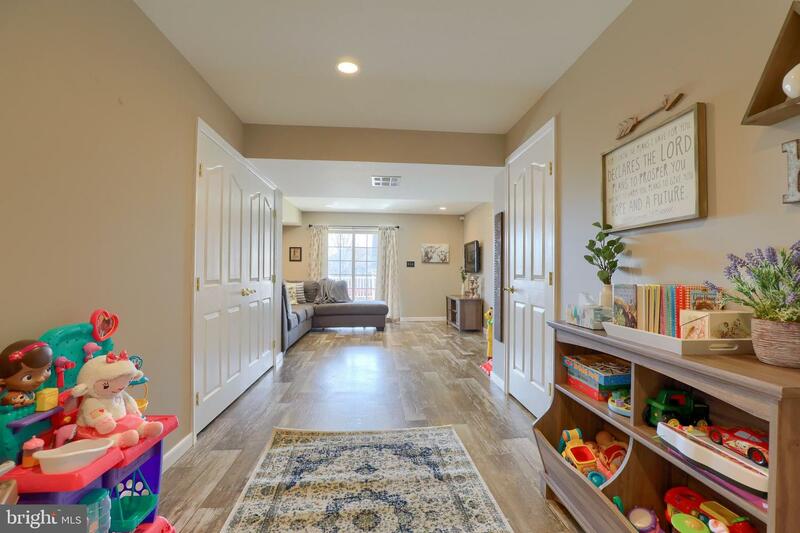 Upon entering this very well cared for home you will be delighted by the open floor plan and many upgrades & updates throughout! 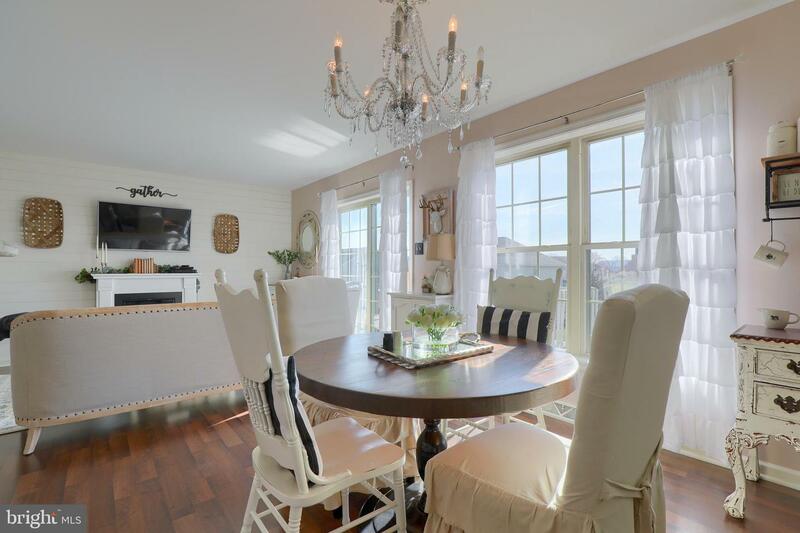 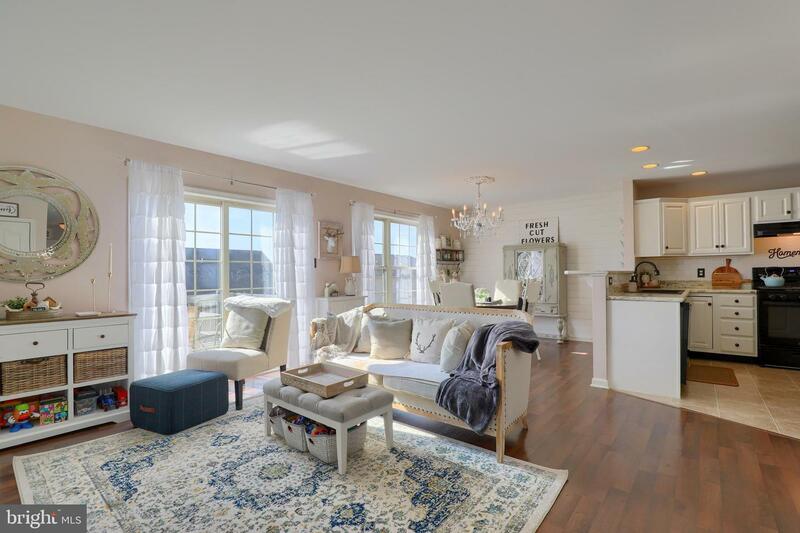 First floor features open living room, dining area, and kitchen highlight by two ship lap walls and natural light. 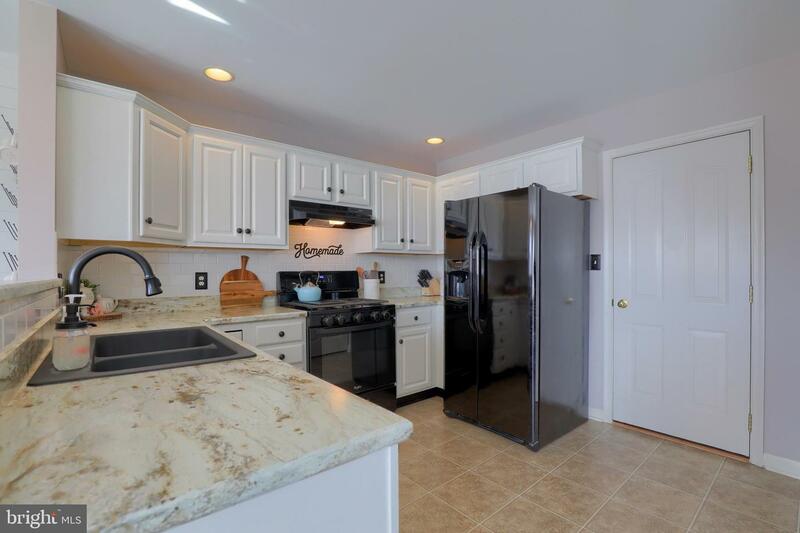 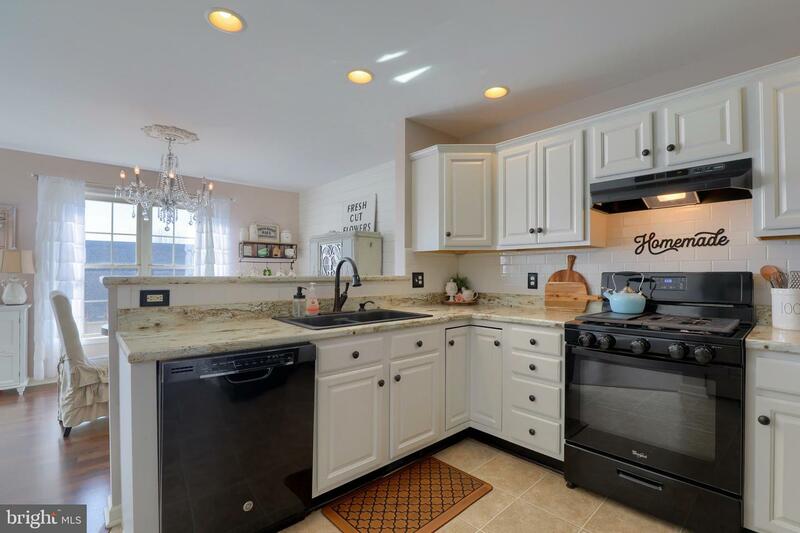 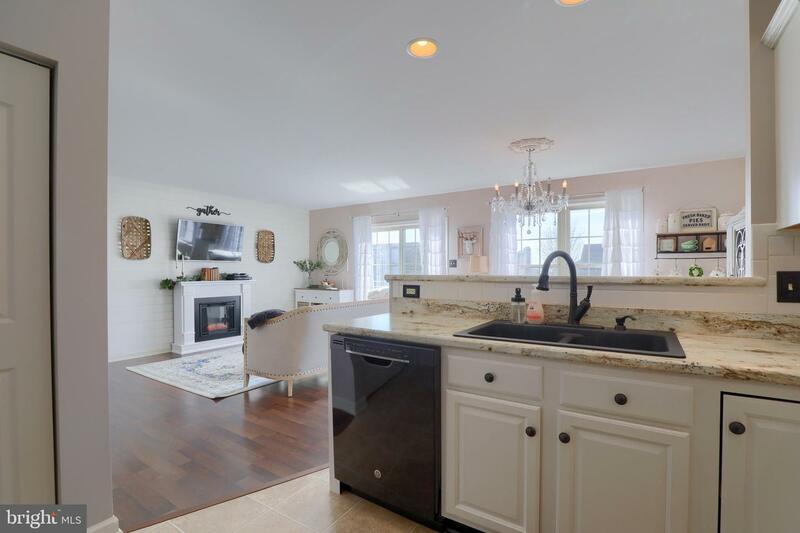 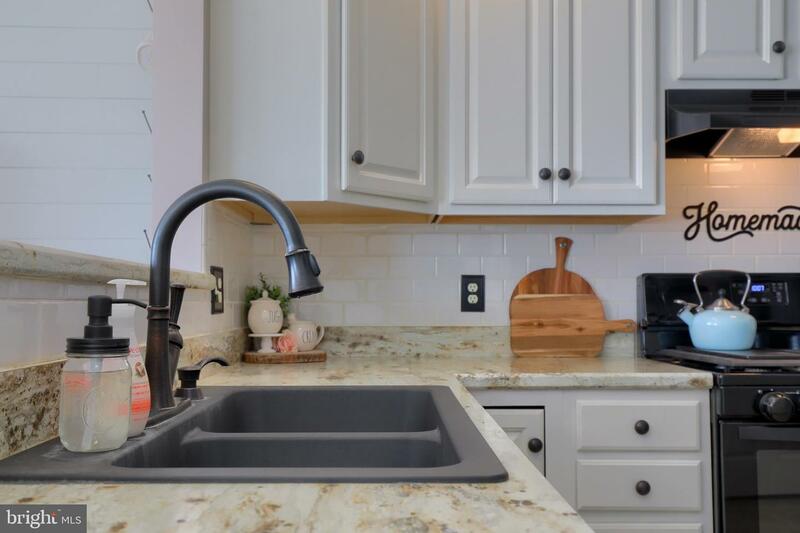 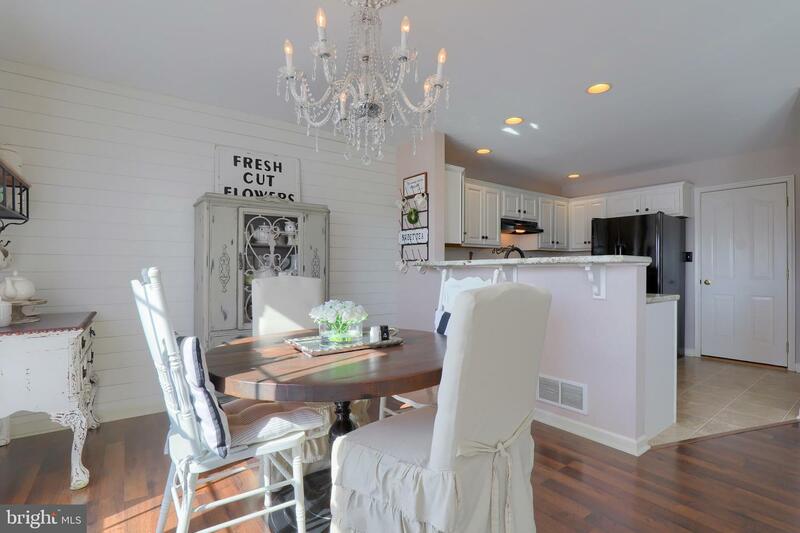 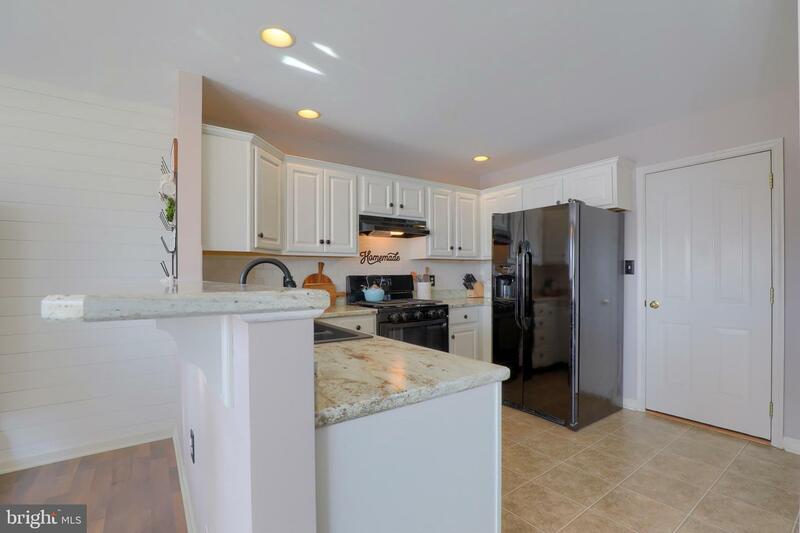 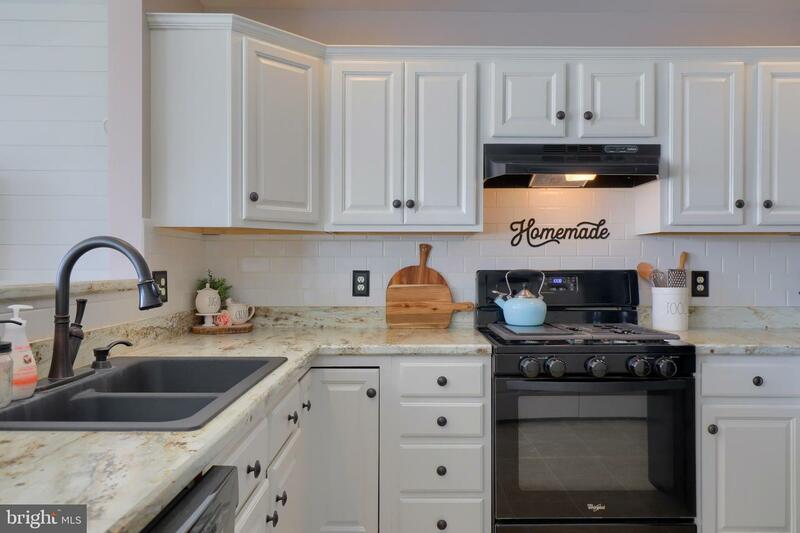 Kitchen features white cabinets, subway tile backsplash, recessed lights, upgraded kitchen faucet & deep dish sink. 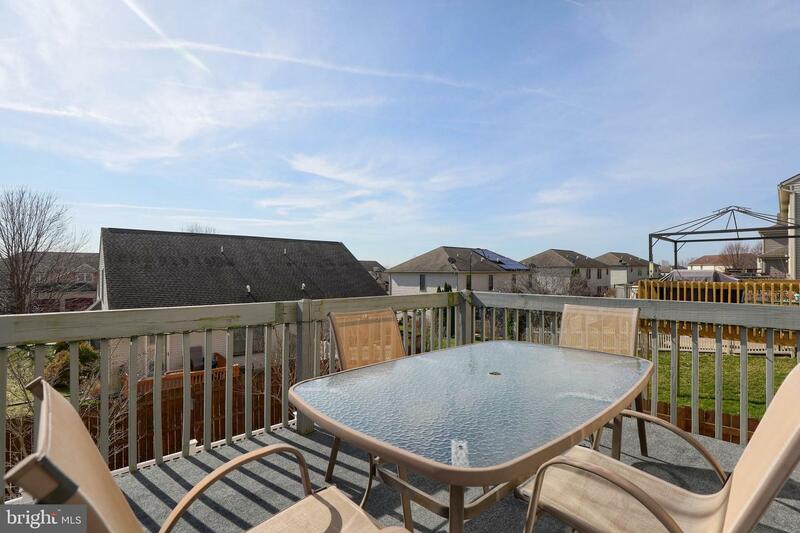 Deck located off living room overlooking fenced yard and nice view. 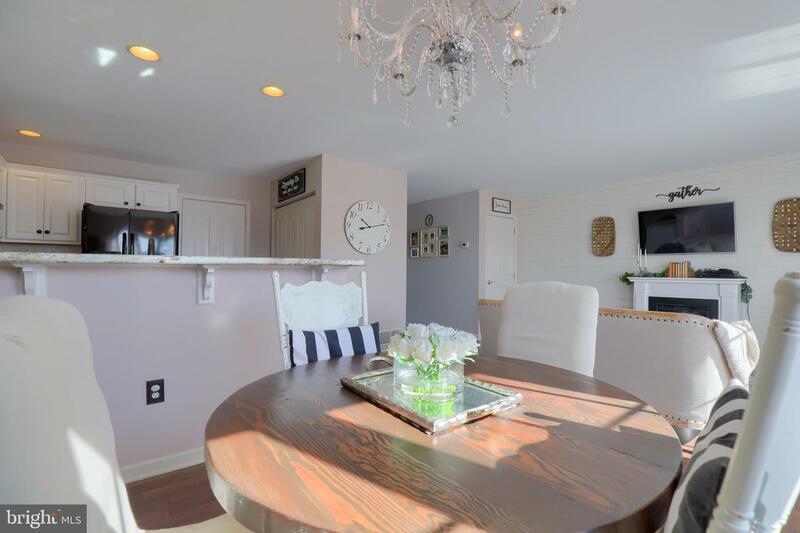 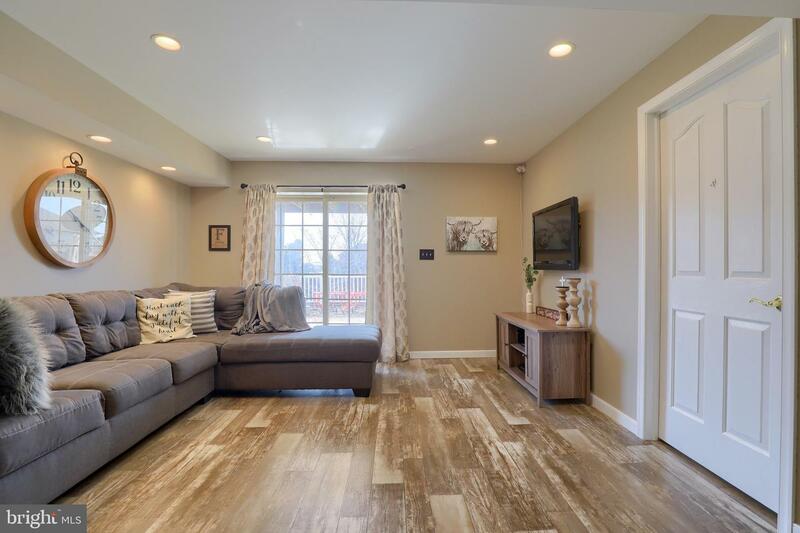 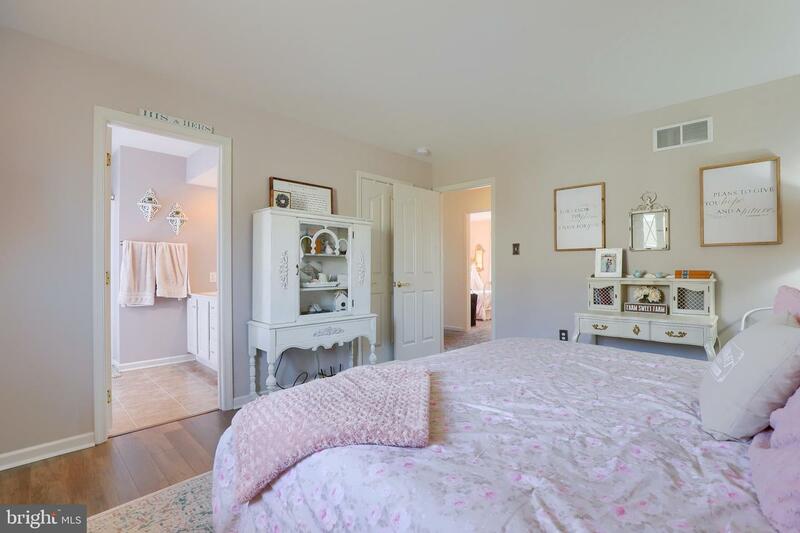 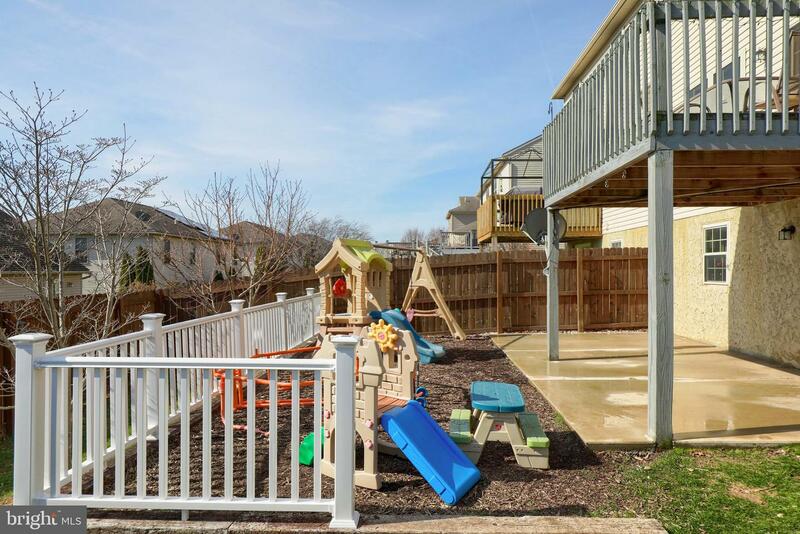 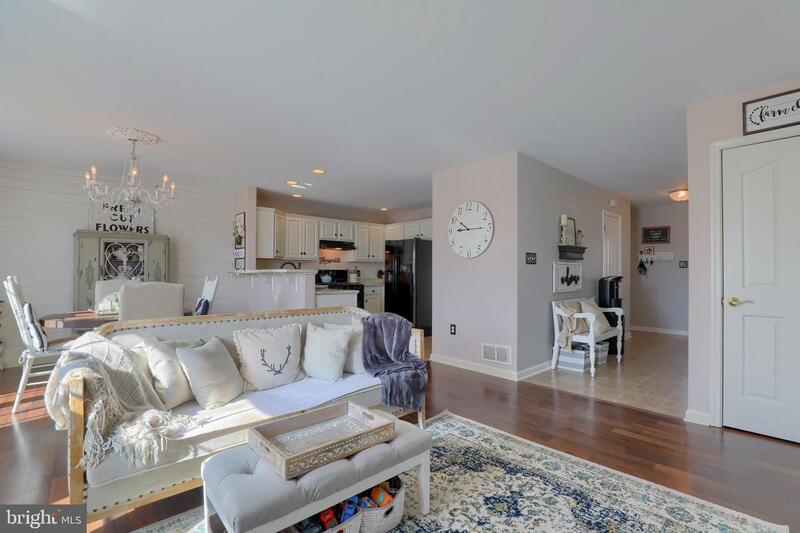 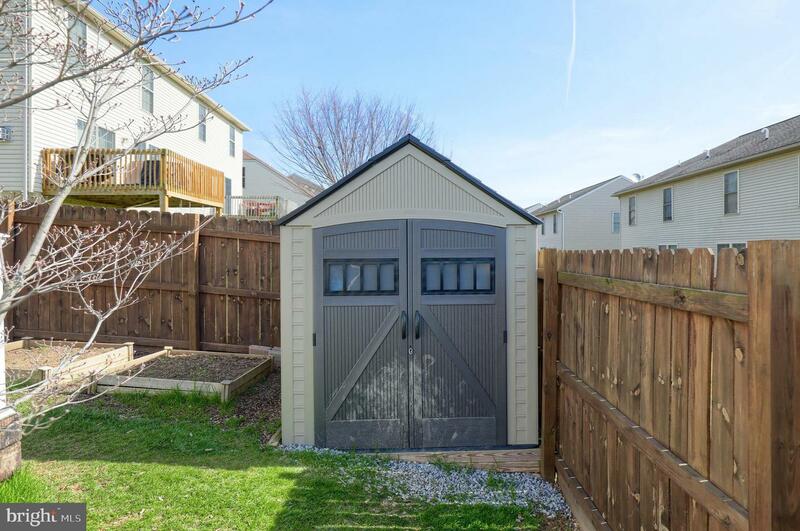 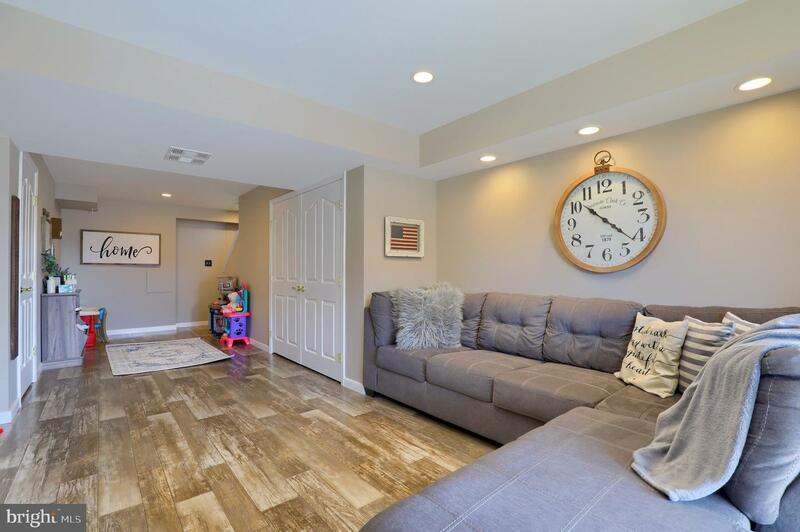 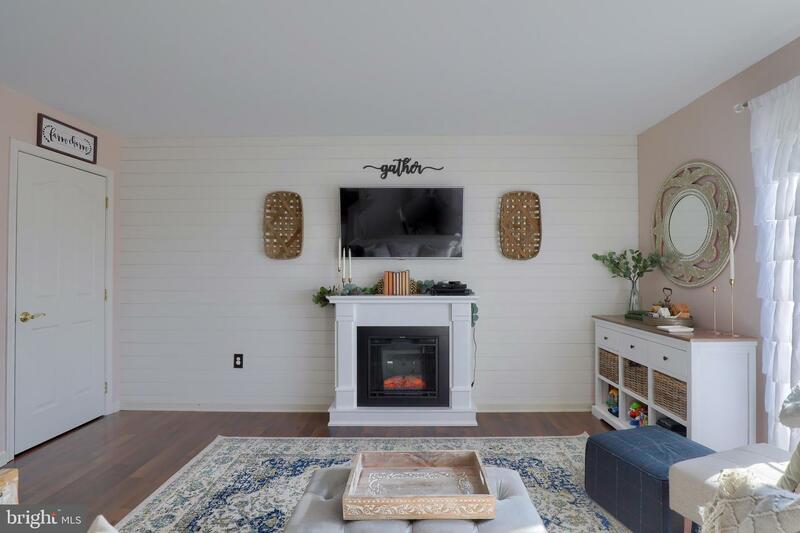 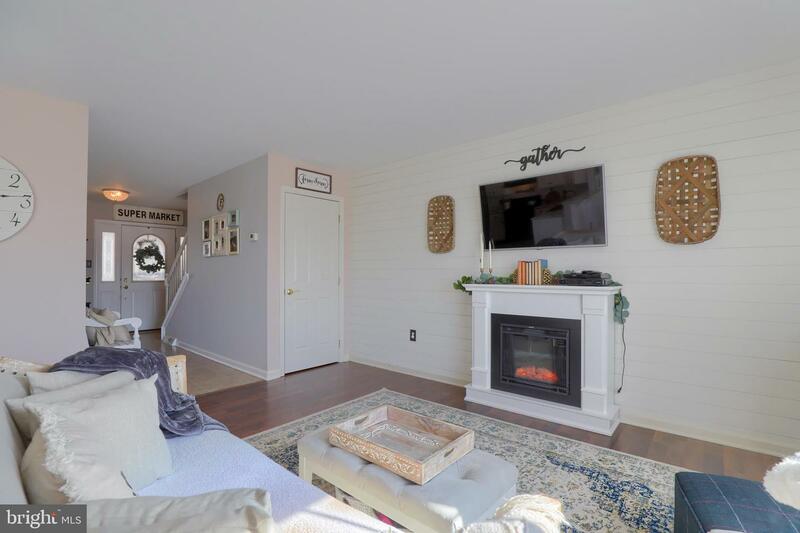 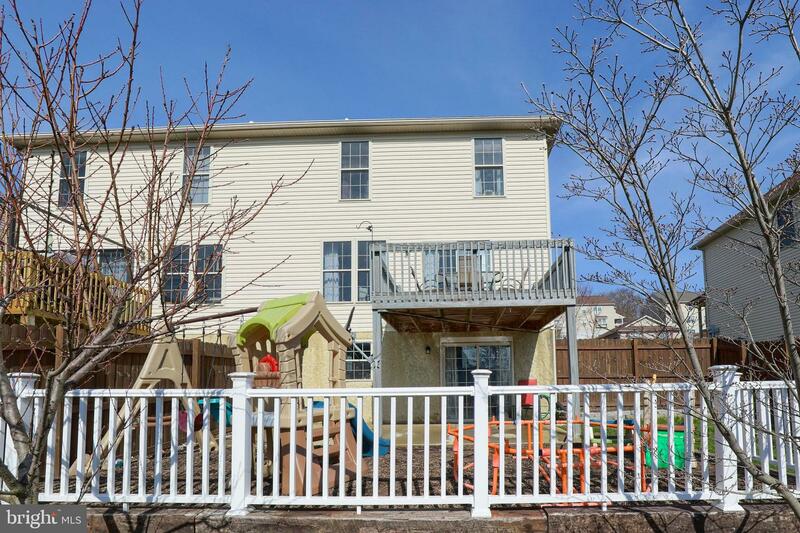 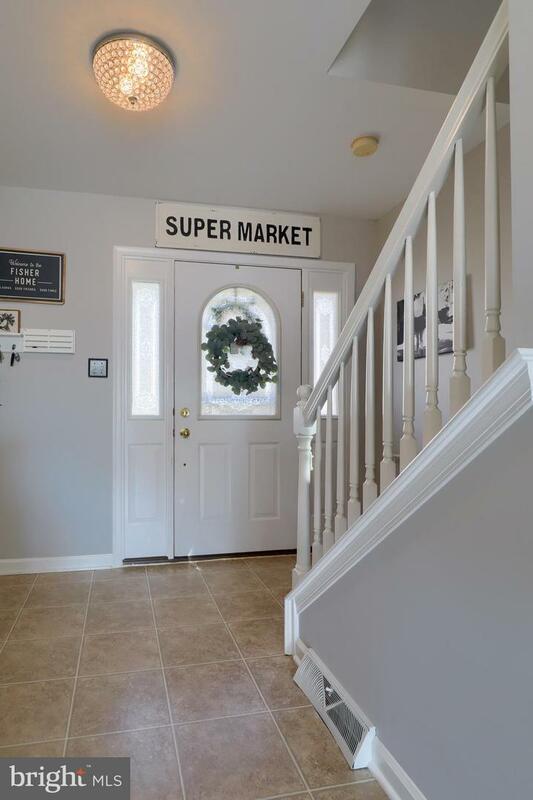 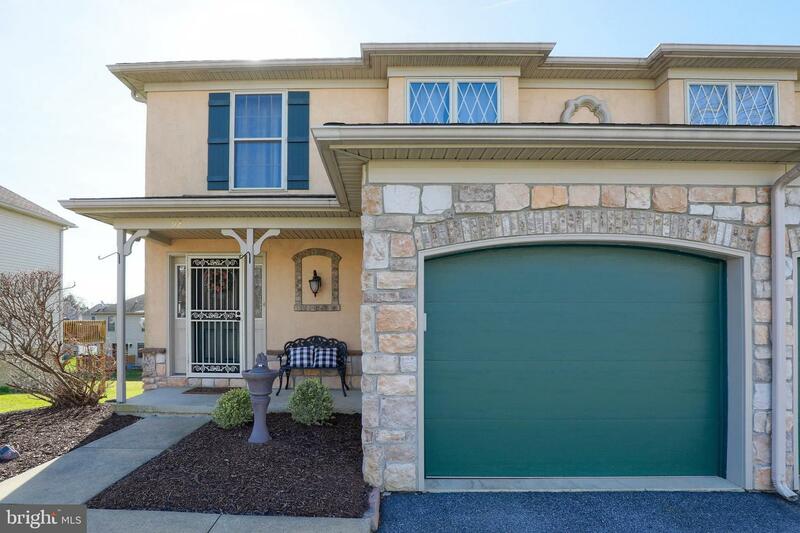 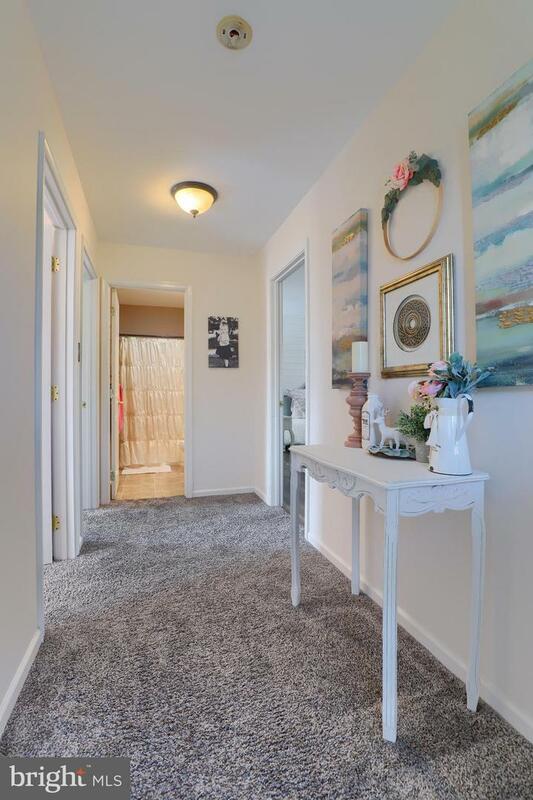 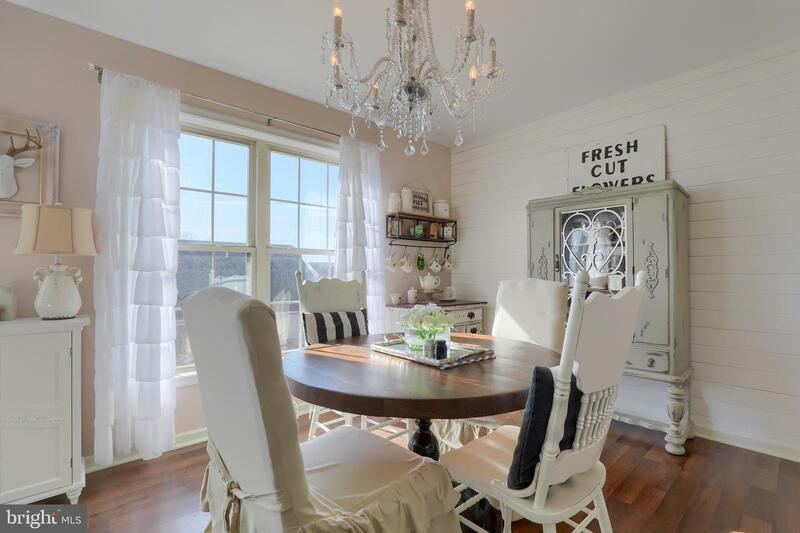 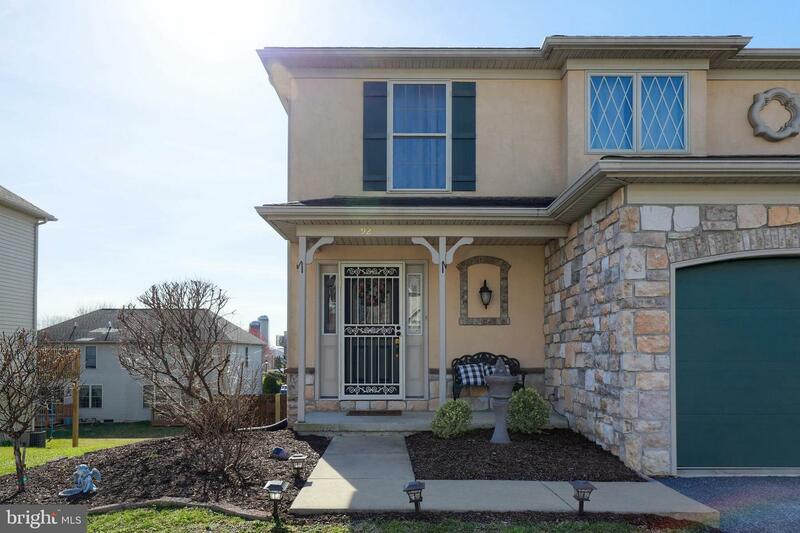 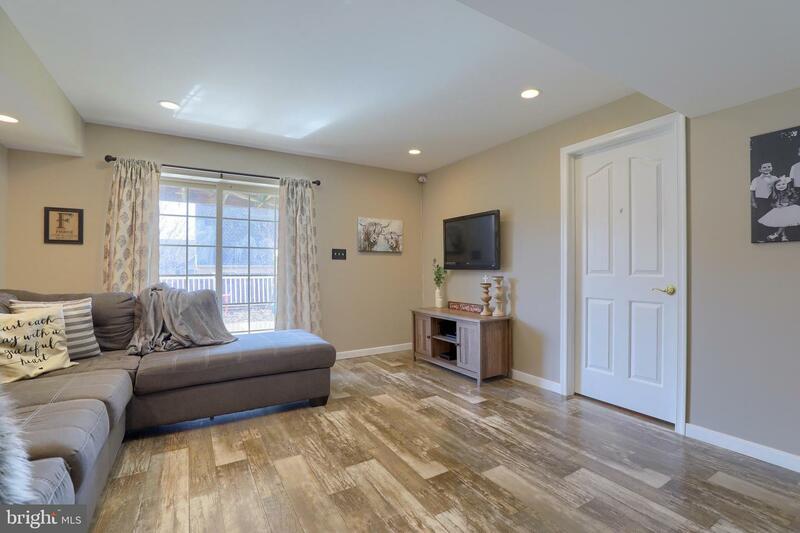 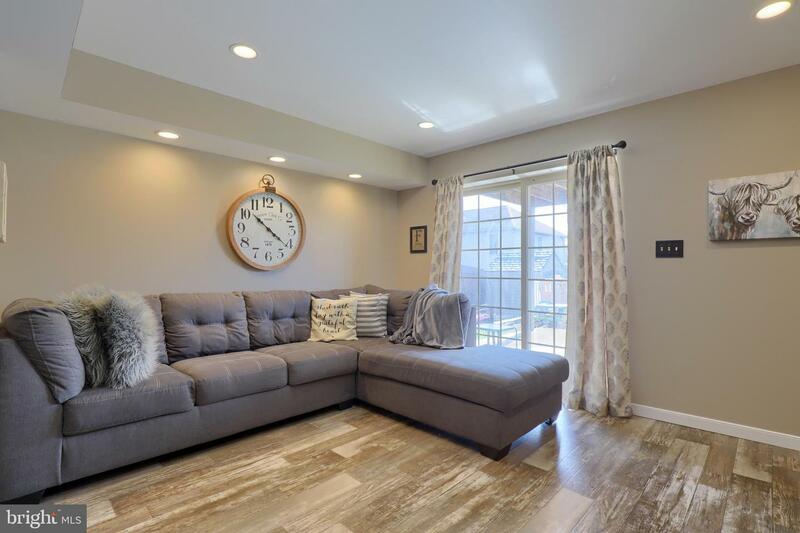 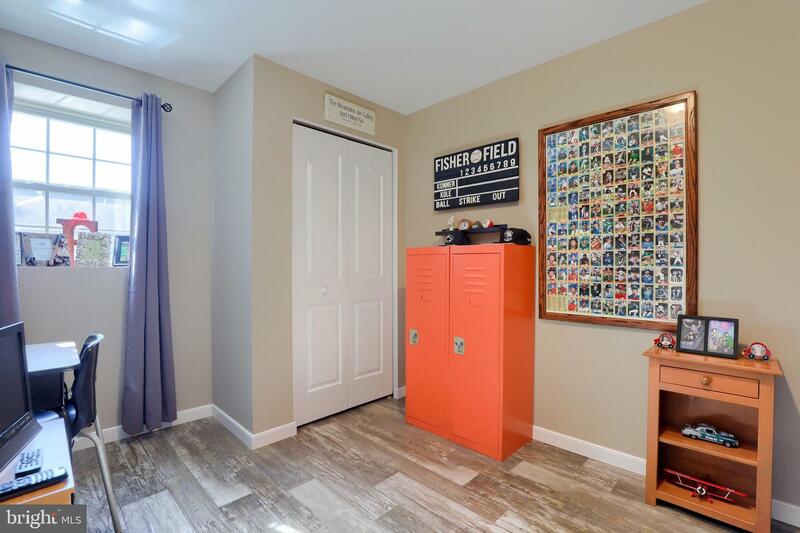 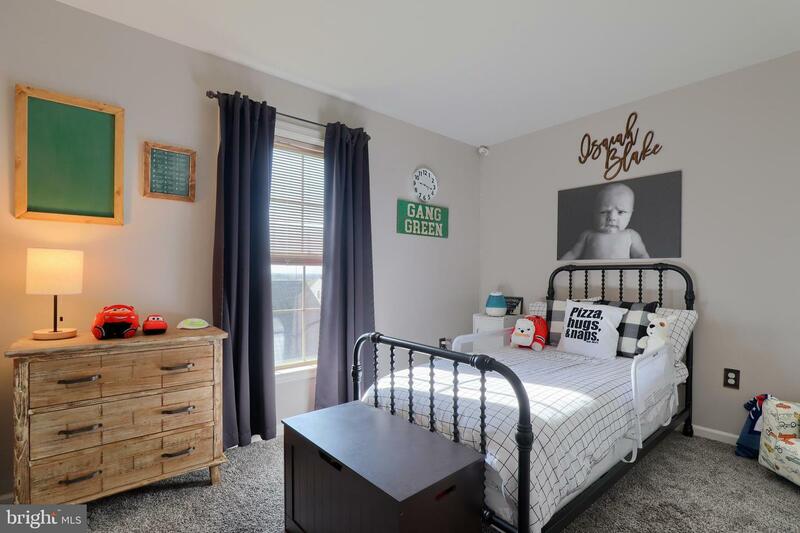 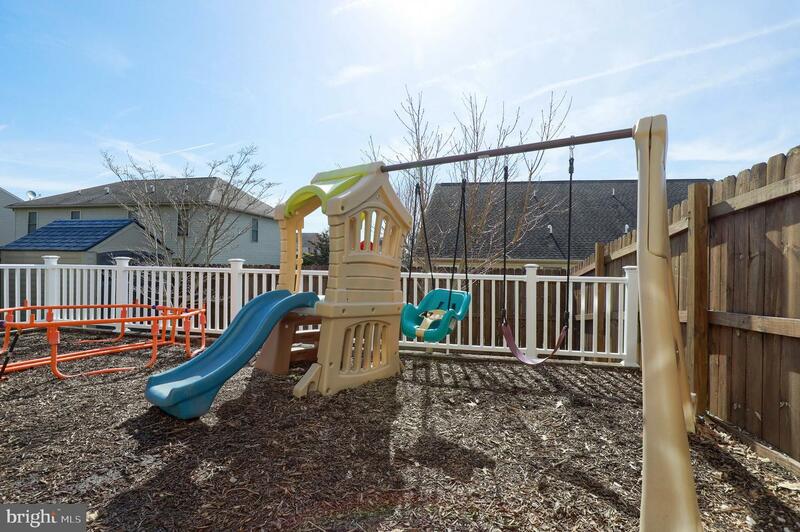 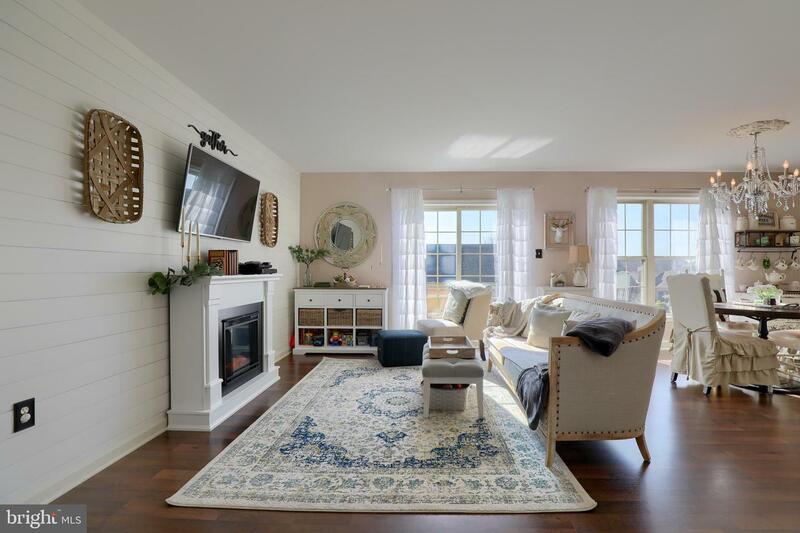 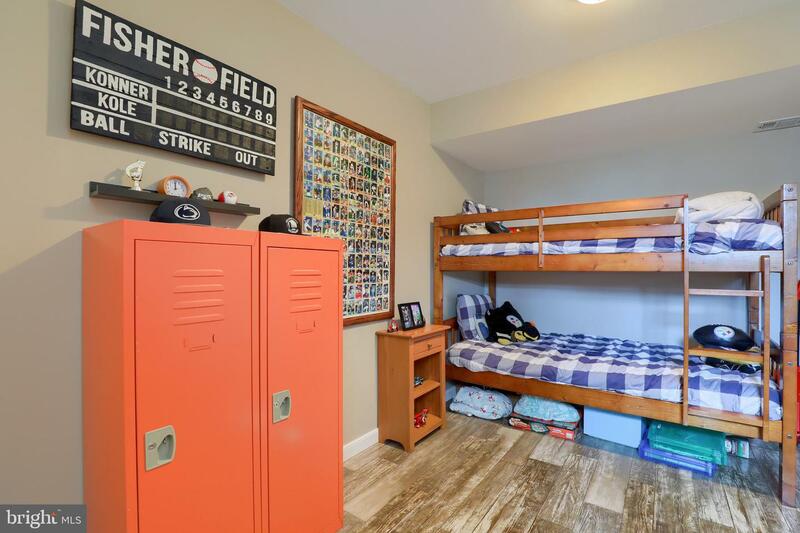 Very spacious tastefully finished daylight basement featuring family room space with recessed lights, game area, additional room with closet, and storage room. 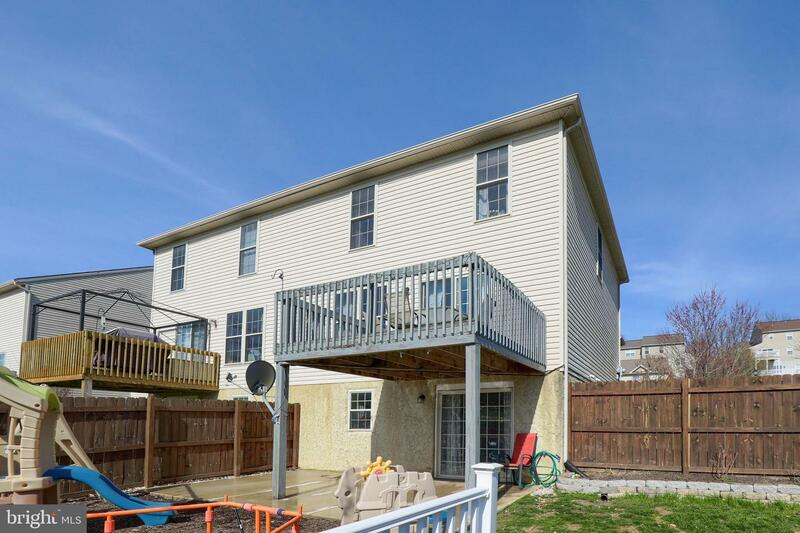 Large concrete patio off of basement family room shaded by deck above. 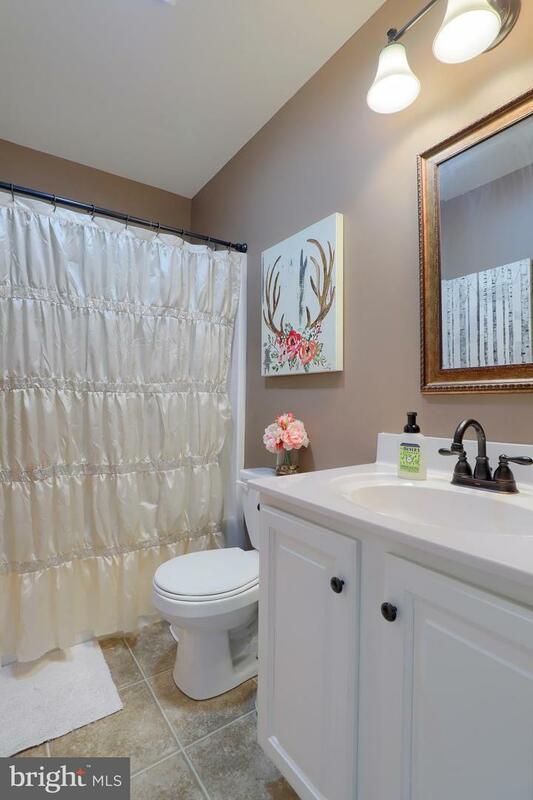 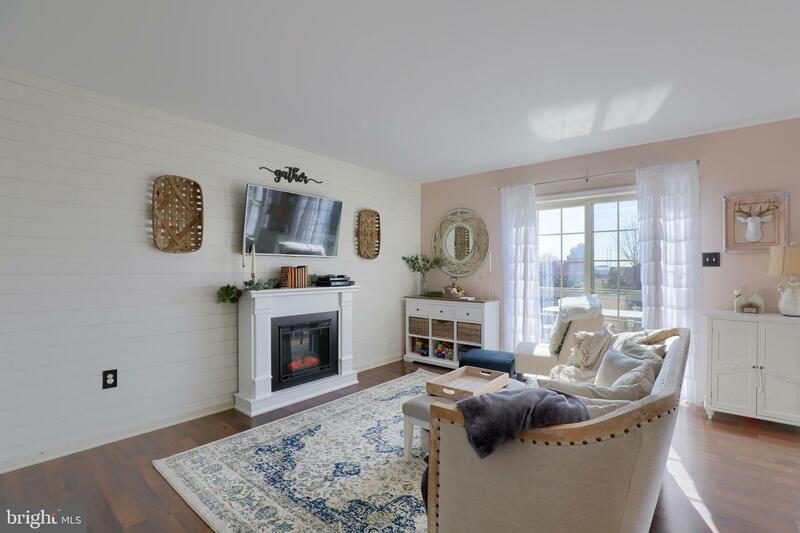 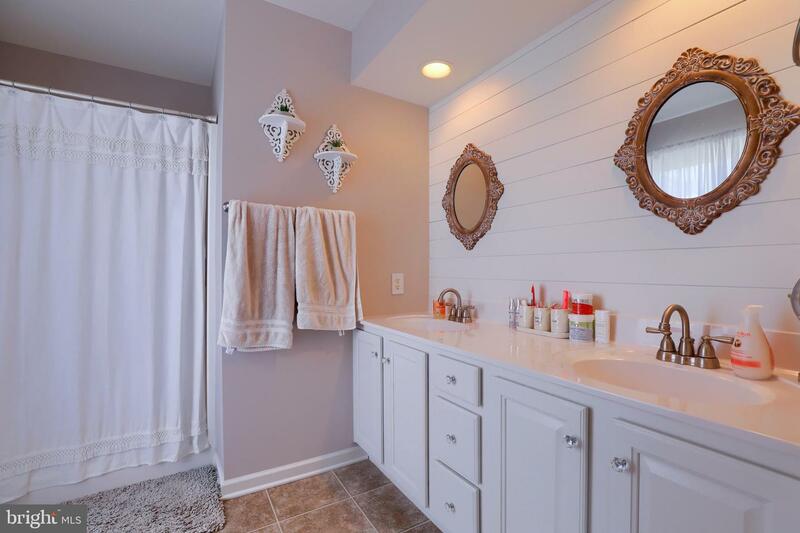 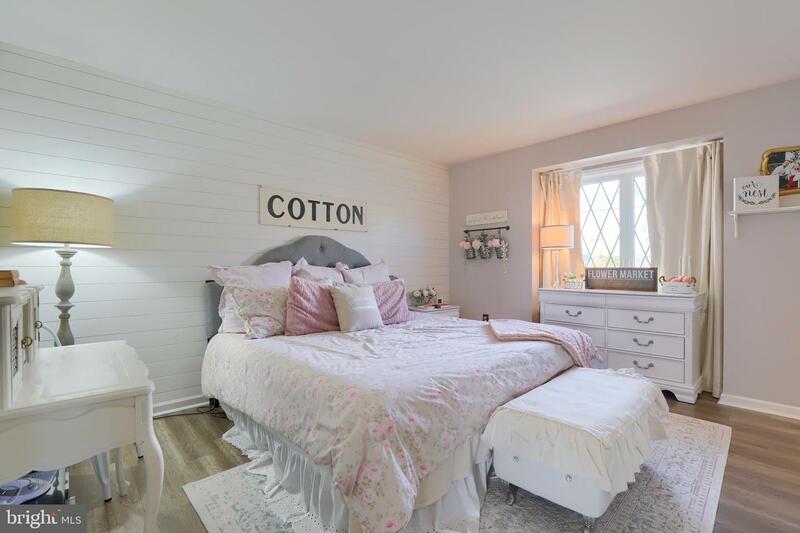 Master suite features master bath with shiplap wall and walk in closet. 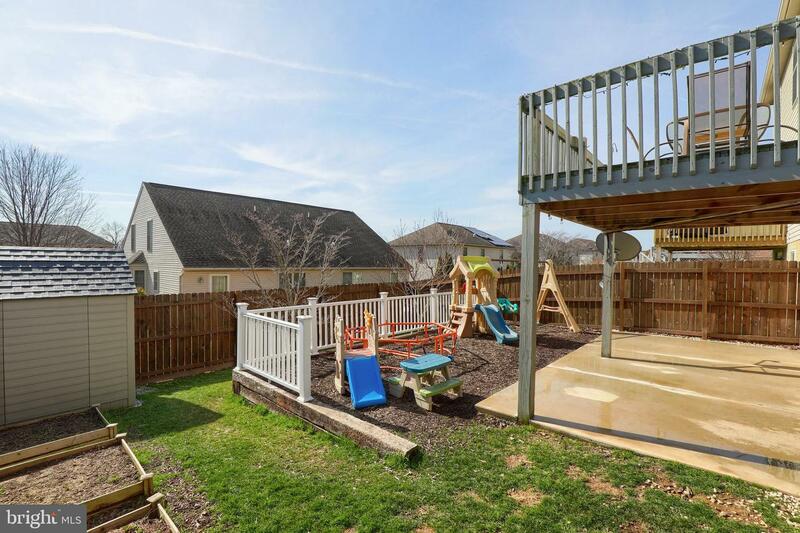 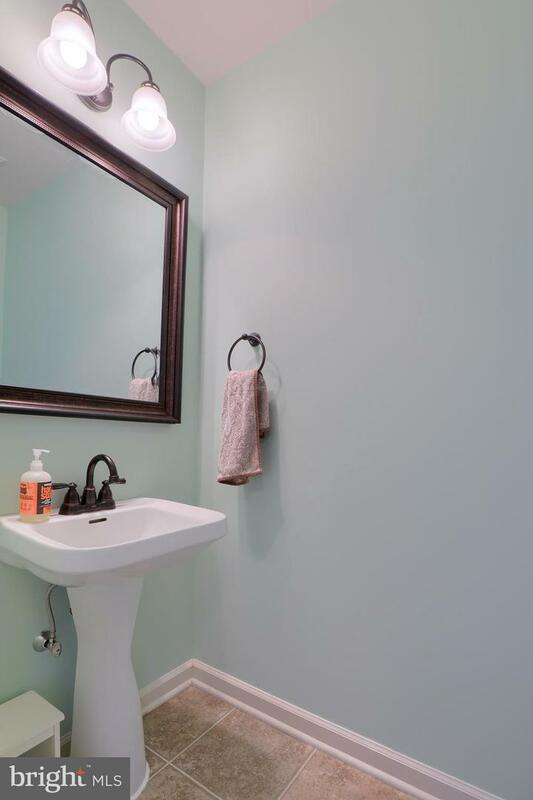 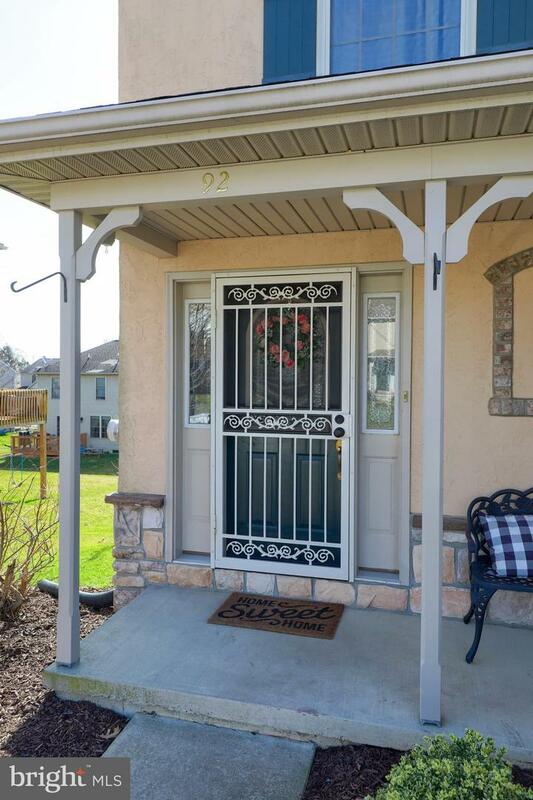 In addition home features newer carpet, beautiful paint colors, central air, gas heat, and a 1 car garage. 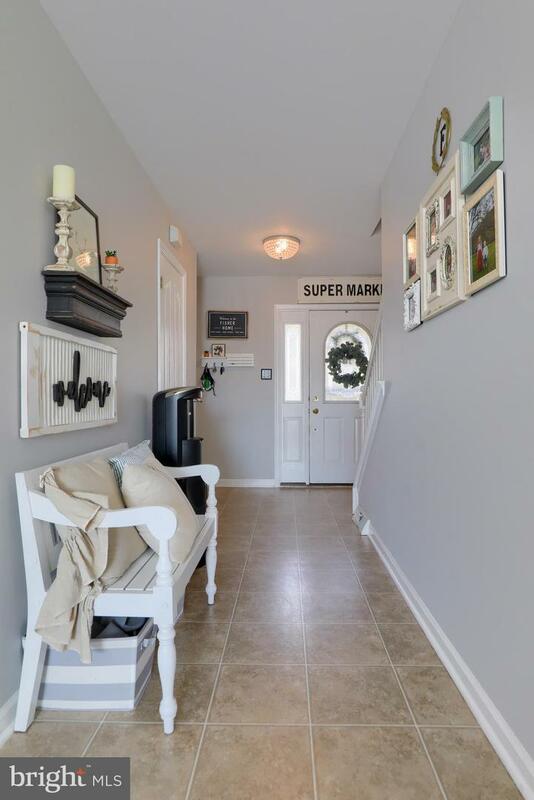 Refrigerator, Washer, & Dryer are included. 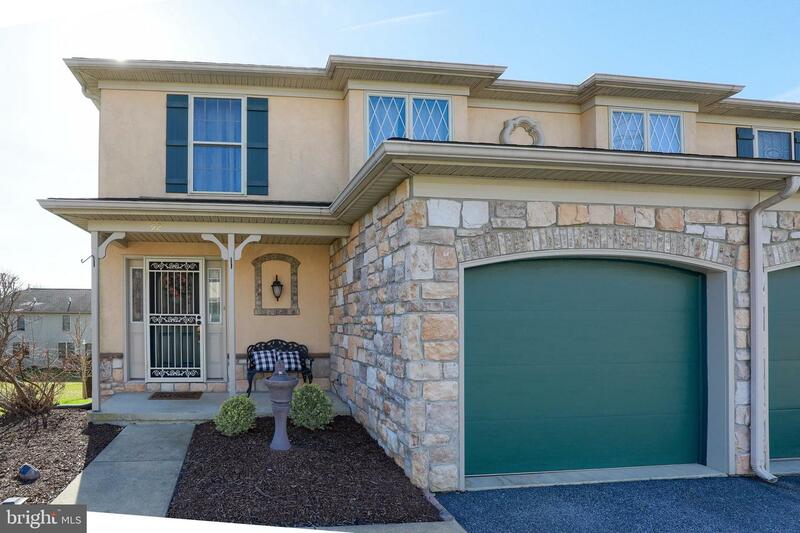 This home is move in condition and a MUST SEE.....won't last long on the market. 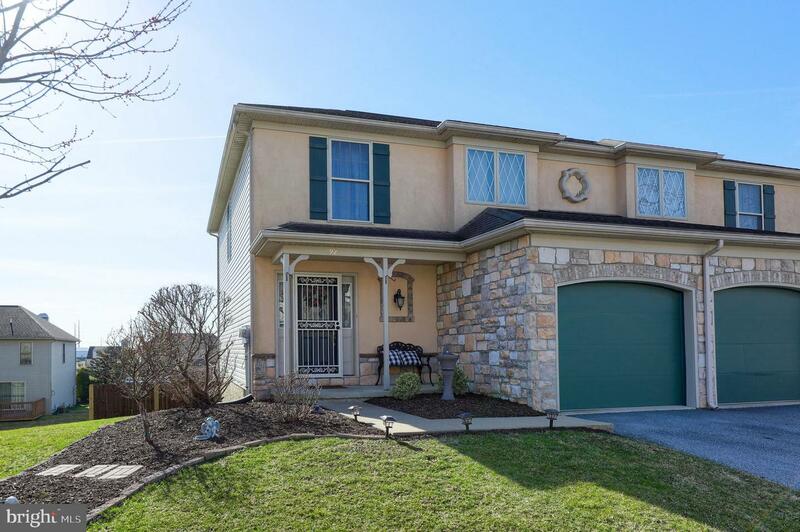 Conestoga Valley school district! 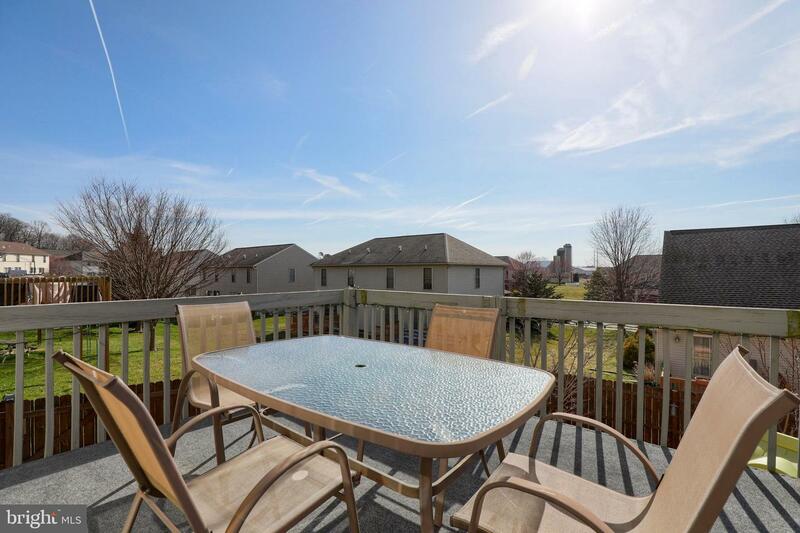 Walking Distance to Eagle View Park.